I was one of those students that never liked math. I hated geometry and I loathed algebra. If it weren’t for a certain boy in my calculus class, I would have probably dropped the whole math thing altogether by Senior year. Numbers only have a place in my world if you’re asking how to half a recipe, how much vanilla to add or how many donuts can one really eat? Why couldn’t school include the important stuff? If I taught math, donuts are what we’d discuss. Class is now in session! 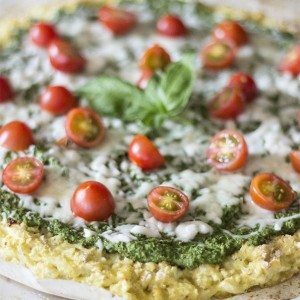 I debated how to approach this recipe. Should I buy a special donut pan or should I go all out and fry the dough? I caved on the donut pan. 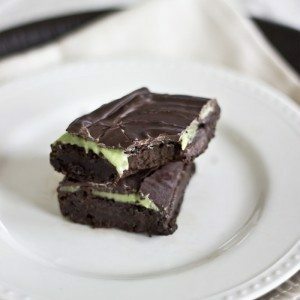 Partly because I wanted an excuse to buy one for myself (they aren’t terribly expensive) and partly because I wanted to make this recipe super easy. 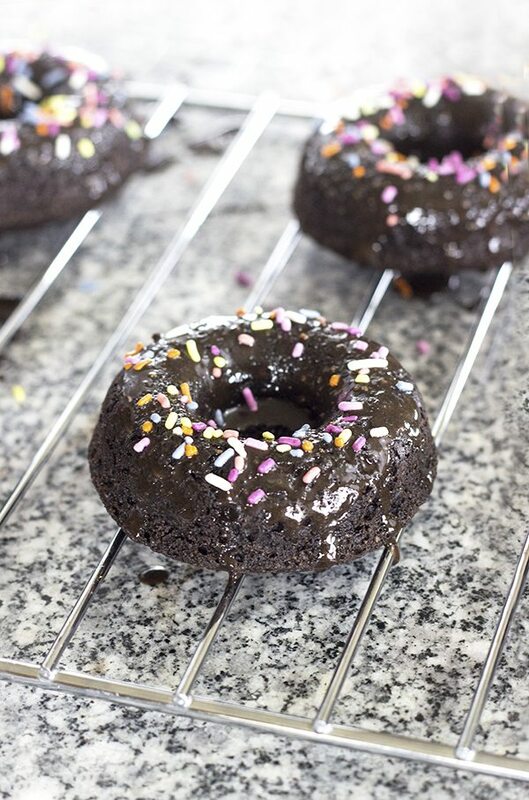 It’s a great day when we can have homemade donuts without hunting down a container to throw away the frying oil and instead, pop them in the oven and simply wait 10 minutes until they are done! Let’s just mix, pour and bake! When they have cooled, then comes the fun part… drizzling with chocolate. Actually, dunk them in chocolate. Be generous! 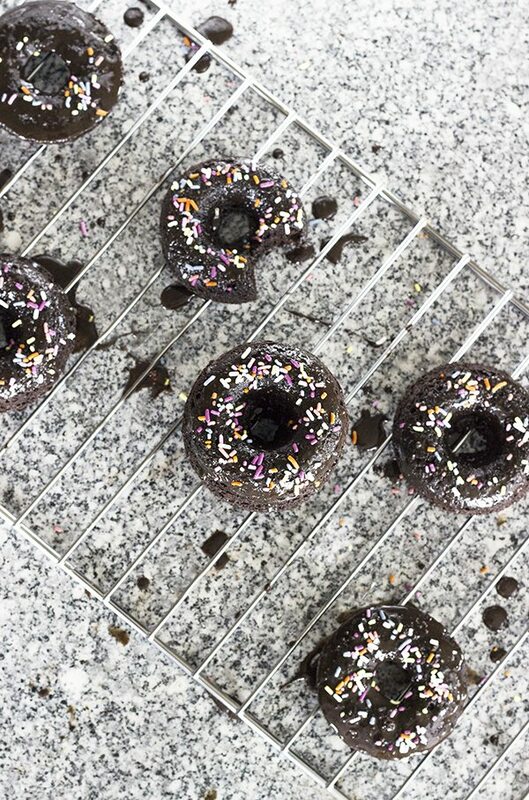 These chocolate cake donuts are everything you could want in a homemade donut. 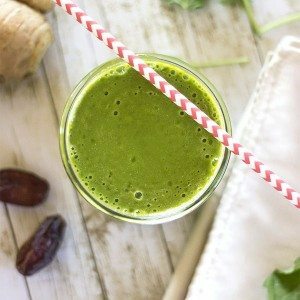 I wanted to remake that donut shop treat into something sweet, healthy and Grade A fantastic. And you know what? 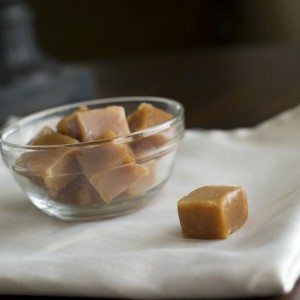 I was completely smitten with the coconut sugar-sweetened flavor and the rich, rich crumb. Fake foods just don’t add up. 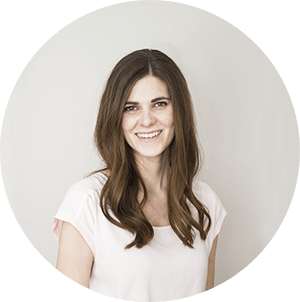 Pure, simple foods do and in donut form, they’ll just make you giddy with excitement. 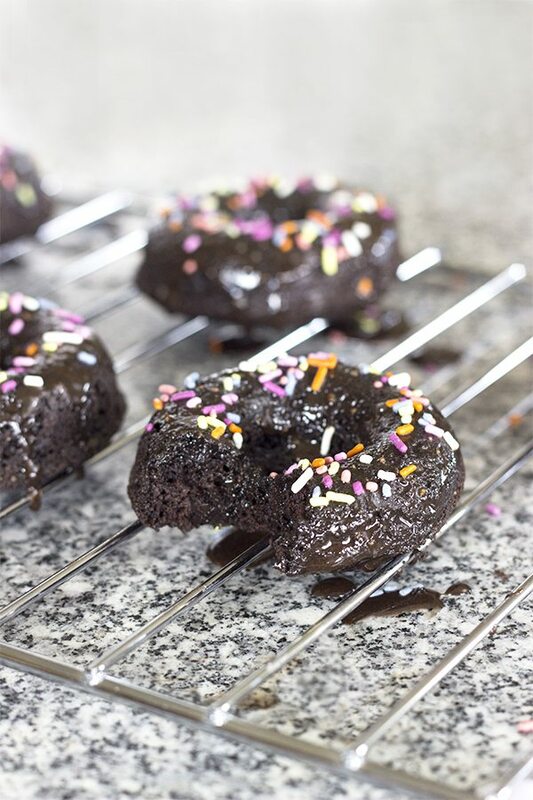 I had no idea baked donuts were so easy and could be made so healthy! And by the looks of these pictures, it doesn’t take a math genius to know they are delicious. Take a good look – this could be today’s homework. 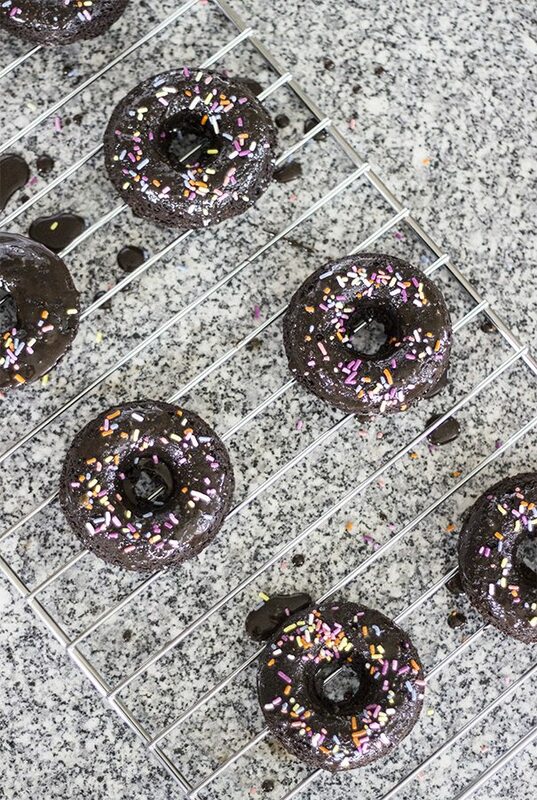 Donut discussions are important, but I know you’re waiting to hear the answer to that important question: How many chocolate cake donuts can you really eat? Answer: The limit does not exist. Donuts and A’s for everyone! Enjoy! Pre-heat oven to 325 degrees. Spray a donut pan with cooking spray. Remove donuts from oven and allow to cool. 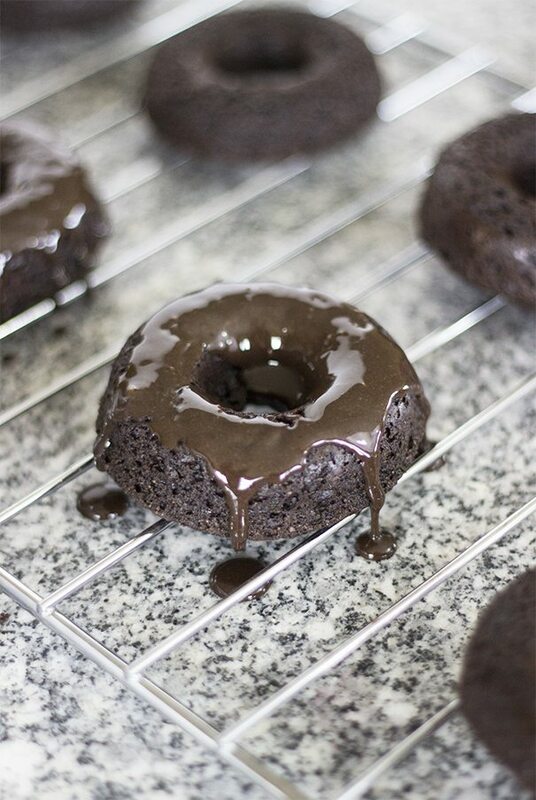 While donuts cool, make the chocolate glaze. In a small bowl, whisk all the ingredients together until smooth. Dip top of donuts into glaze and place on a wire rack. Sprinkle with sprinkles while glaze is still wet. Store donuts at room temperature for up to 3 days. 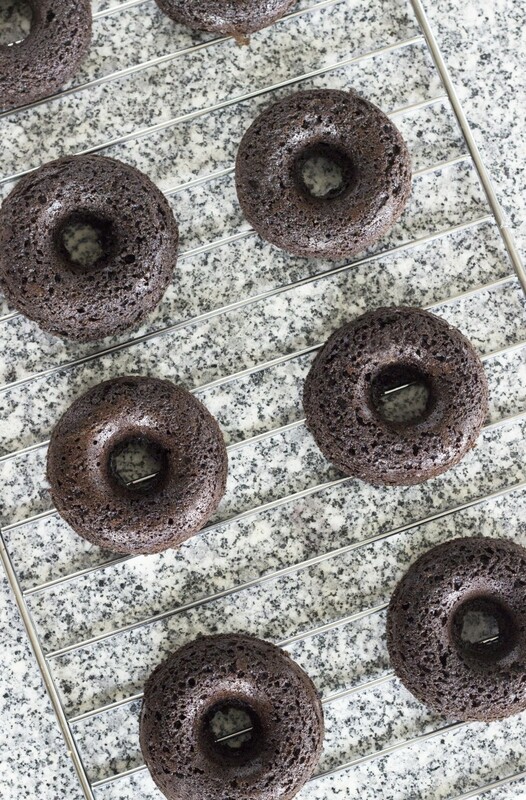 Chocolate glaze may seep into the donuts after being stored, so for best results, glaze donuts only a couple hours before serving and donuts are no longer warm. Oh I have to try these!! These look amazing! 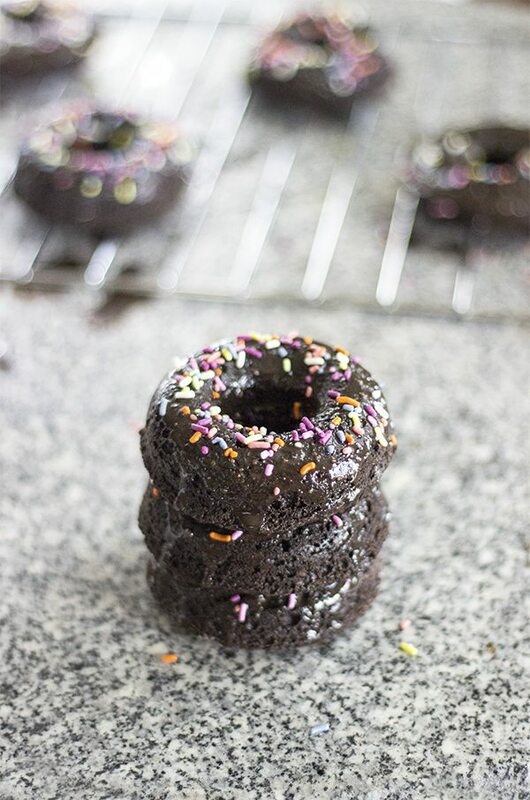 My donut pan has been sadly neglected lately, but these chocolate cake donuts look too good to pass up! glad you finally caved and bought a pan.